These pests can cause damage to wood, but there are some simple things homeowners can do to keep them away: paint wood and keep outside doors closed. This will help prevent the carpenter bee having access to wood that can be used to construct galleries. So if you have them, how do you get rid of them. Well, Carpenter bee prevention and treatment will begin with a thorough inspection performed by your pest control professional. 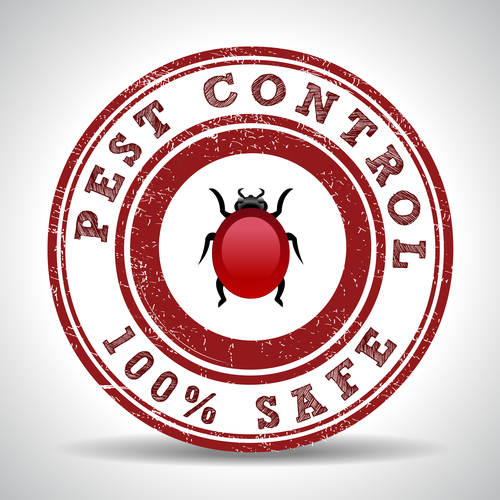 During the inspection, the technician will inspect and identify the offending pest and also locate any damage they may have caused. After the inspection is complete, a plan is prepared. The most effective control method will be to apply an insecticide dust to the bee’s drill holes and then leave the holes open for a few days. This allows returning bees to come in contact with the insecticide. If insecticides are something that a homeowner is not wanting to use, then another option for controlling is to paint any bare/exposed wood surfaces that are being attacked. Paint with exterior paint or a polyurethane finish. Seal an existing bore holes.